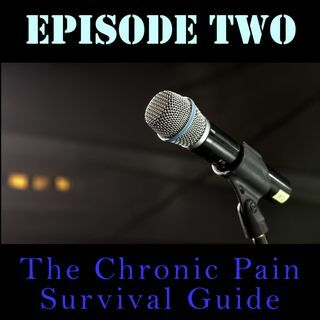 In episode two of The Chronic Pain Survival Guide, we look at polypharmacy and the culture overprescribing of medications of ALL types in this country, the numerous influences on physician prescribing practices and we destroy the narrative that four-out-of-five heroin addicts (new initiates) began their addiction with a prescription from a physician. We also set the stage to discuss the Harrison Anti-Narcotic Tax Act of 1914. This was the first shot in what is TRULY America's longest ... Más informaciones war... the war on drugs... and it forever changed the interpersonal experiences between doctors and chronic-pain patients.